A while ago, we had made Shape Animals for a guest post on About.com. We had created a lion and elephant using basic shapes. I wanted to use the shapes concept to make more animals, so here's another one. 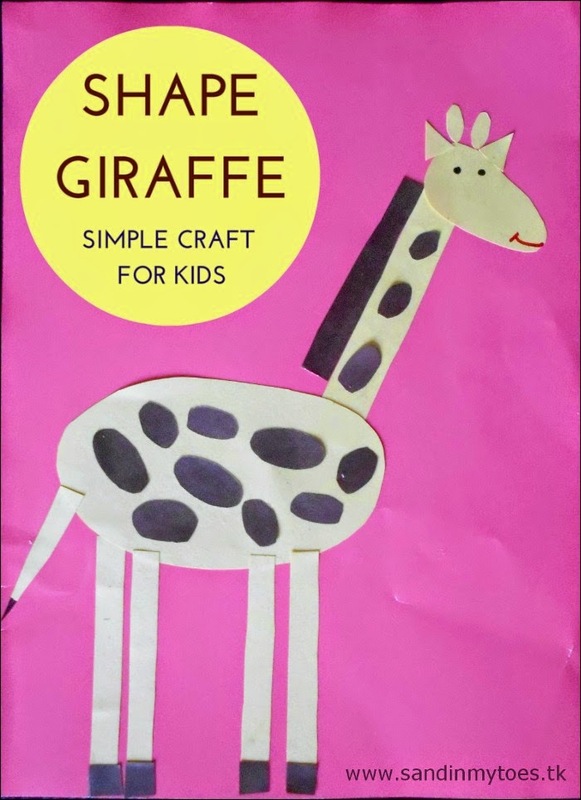 It's a simple Shape Giraffe that kids can make with your help. 1. I cut out a large yellow oval shape for the body, four rectangles for the feet, a long rectangle for the neck, and an oval for the face. I also cut out two triangles for the ears and two tiny ovals for the 'horns' (or more accurately, ossicones!). 2. We glued them in place, and then I cut out different sized ovals for the giraffe's spots. I also cut out a long triangle for the tail, and we glued them in place. 3. You can keep it as simple as that, but Little Dude saw photos of giraffe and wanted to make the hooves and mane for the neck too! So we added these details as well. 4. Finally, I drew in the eyes and mouth with the marker. 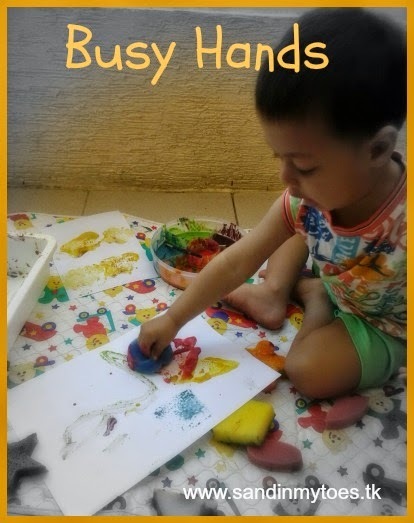 - Improve fine motor skills. 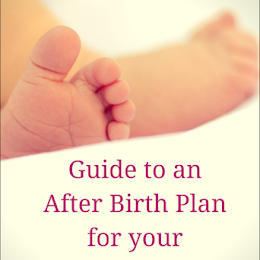 You can also do it like a puzzle, and help your child put the pieces together. This is a really cute idea, my daughter is just learning about shapes in school. 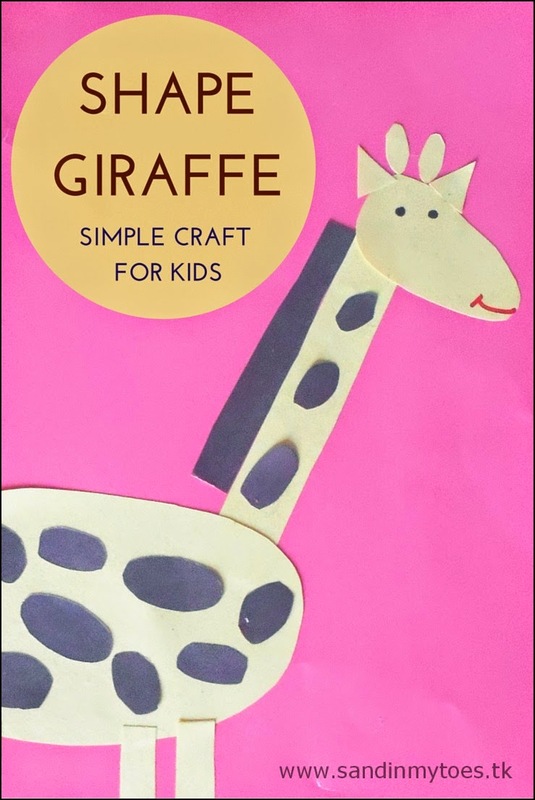 The giraffe looks fab and it's a great way to learn about shapes and how things go together. 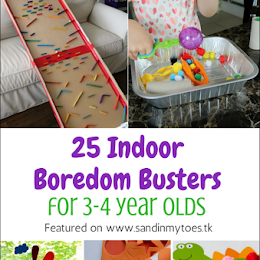 That's a great idea - love the giraffe and such a good way of playing with different shapes too. 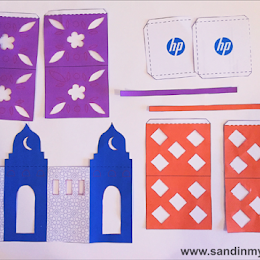 Surprisingly simple but great results - lovely crafts and learning activity for children Tarana! Thanks Catherine, this is fun for kids who are learning their shapes! I bet older kids would like it too - you could just add more details! Yes, we plan to do more animals in future! The details were all his idea! What a great activity utilising shapes and reinforcing the basic shapes.